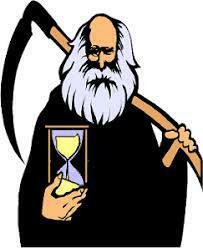 Father Time and gravity impact us all. As we age our skin loses its luster and support. Skin tone and pigmentation changes occur. 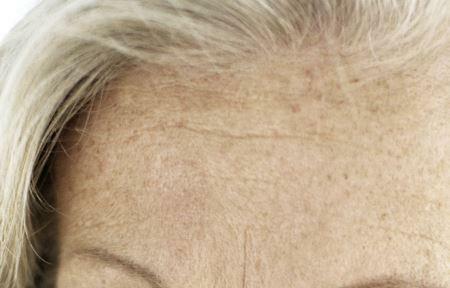 Freckles, wrinkles, and skin lines become more visible. Jowls develop, and lips become deflated. But worry not. We can help! At Impressions MedSpa we help reverse these changes every day. Imagine rolling back the clock 8-10 years in just one afternoon with minimal downtime. Do we have your attention yet? Dr. Damery has a program that can be customized just for you. Our “Roll Back the Clock” program is a holistic approach to reversing the effects of aging on the face and neck. We start with a detailed analysis of your face and neck structure. Pair this with a VISIA® computerized complexion analysis to see what’s going on with your facial skin at the microscopic level. With this information we can develop a program tailored just for you. Whether it’s pigmented spots, wrinkles, spider veins, loose or sagging skin, loss of facial volume, or a turkey neck, we will develop a plan that encompasses them all in our Roll Back the Clock program. This will get you ahead of the curve so that from then on, you’ll only need touchups to maintain your investment. It’s a holistic approach to your entire facial appearance that will shave years off your looks. We think you’ll love the results. Your consultation is completely free and there is no obligation. Our Lasers, Intense Pulsed Light devices (IPL), Threads, Volumizing fillers, radio-frequency machines (RF), and injectables are standing-by, and ready for us to work our magic. Impressions MedSpa is ready to be your personal skin care team, delivering customized results. Our state-of-the-art devices and our continuing education programs help us maintain our leadership in the aesthetic care field. Click the BOOK ONLINE button now to begin your exciting journey back through time. We also offer special financing at below credit card rates.